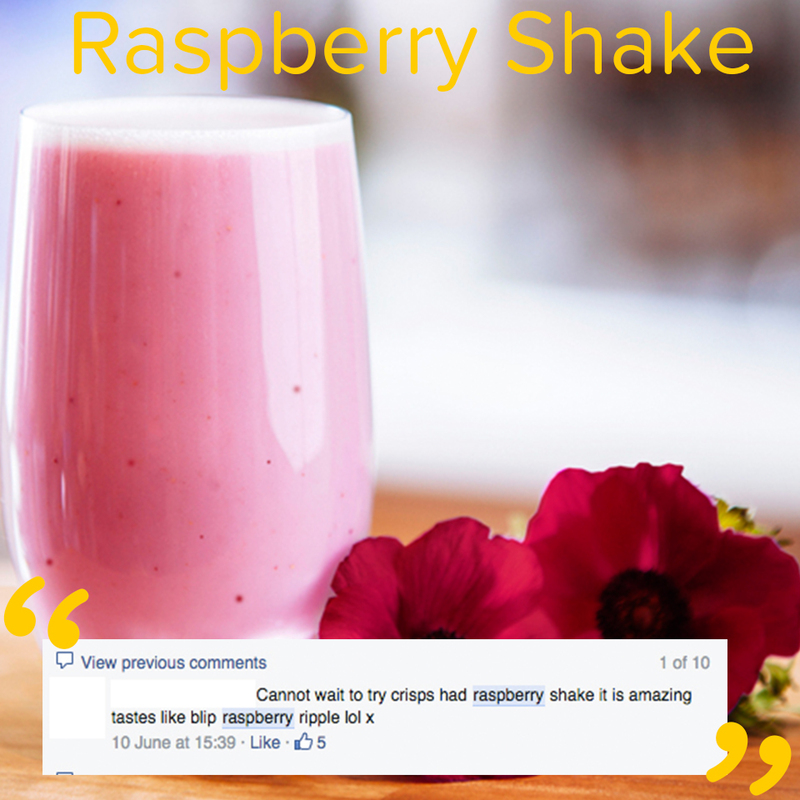 What sets The New You Plan apart from other diet meal plans is the fact that we offer an unrivalled variety of great tasting, delicious meals and snacks that you’ll love trying everyday. To ensure we offer the best possible range, we continuously strive to add new additions and so this month, we’ve upped our game. We offer you not one, not two, not even 3 but FOUR brand new arrivals. Phew! 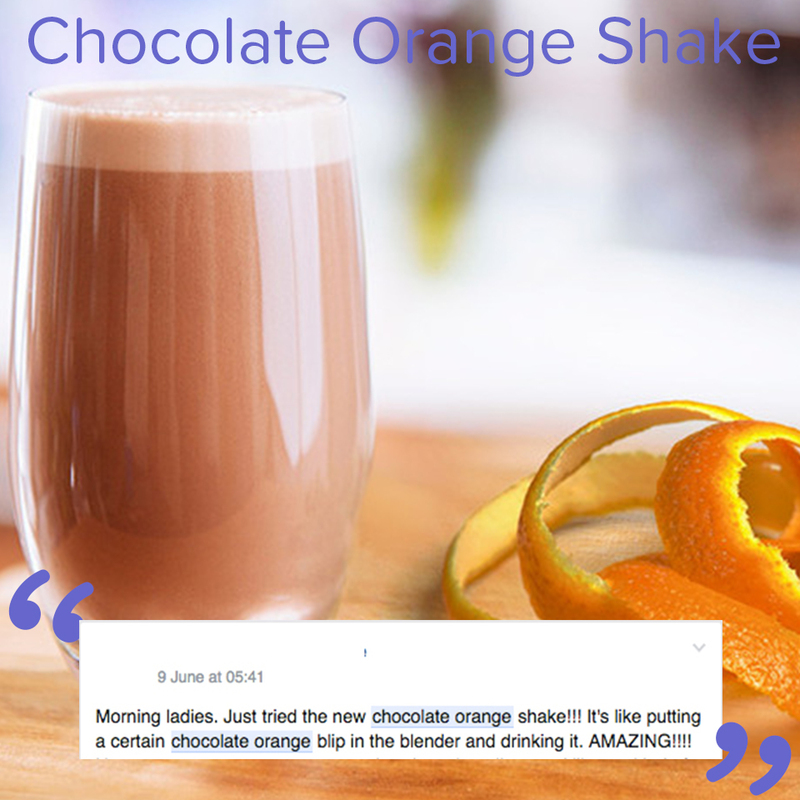 In the Shakes corner, we’ve got the truly divine Chocolate Orange Shake, and not forgetting the fun and fruity Raspberry Shake. 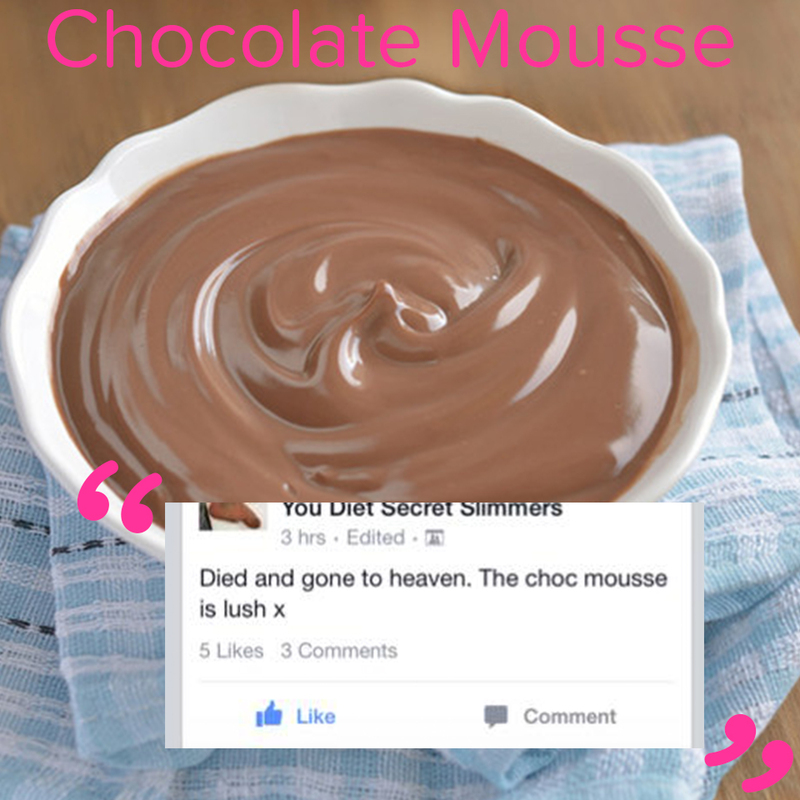 In the snacks corner, it’s our sensational Salt & Vinegar Crisps and the one you’ve all been waiting for… Chocolate Velvet Indulgence Mousse. Oh my! 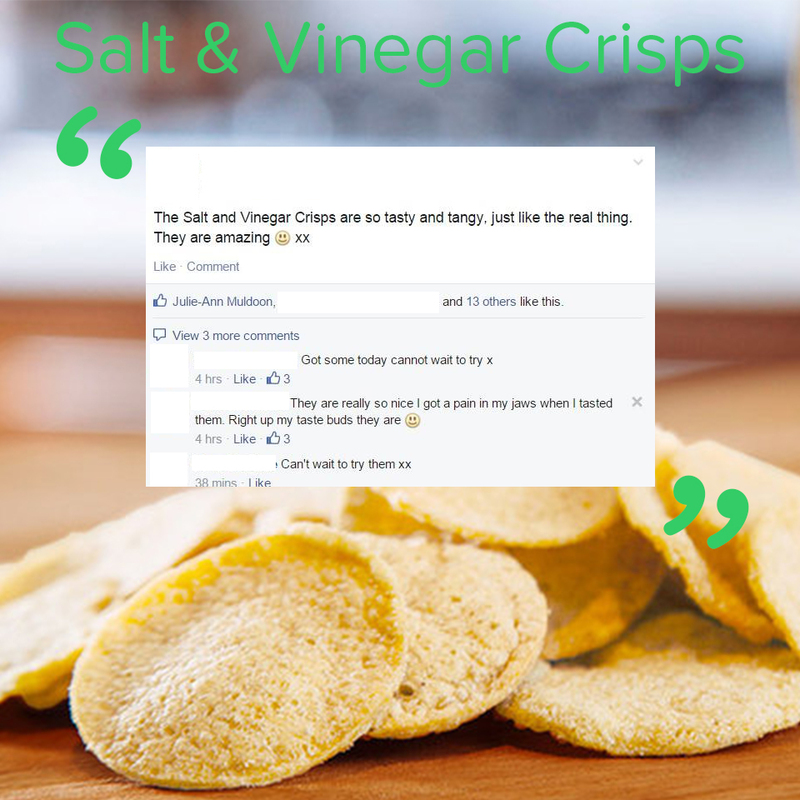 And now you can try our tasty new arrivals thanks to 2 fantastic special offer bundles. Horray! Want to try 5 of each of these? No problem. Simply shop our Fantastic 5 Bundle for the discounted price of just £22.50, saving you an impressive 41% HERE. Or, if you really want to get stuck in, shop our Terrific 10 Bundle and receive 10 of each. At just £40, you’ll save a phenomenal 47% HERE.